Croatia, which last month got green light to end the European union accession negotiations, will most probably sign the official accession treaty in the end of November or the beginning of December in Warsaw. 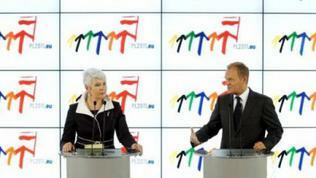 This became clear following the visit of Croatia’s Prime Minister Jadranka Kosor in Poland – the country, which has been holding the rotating presidency of the European Union since the beginning of the month. 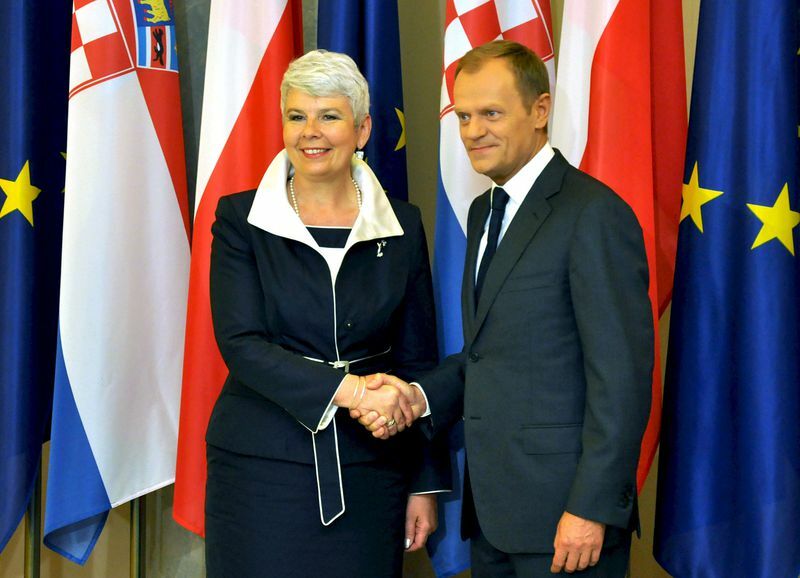 Poland’s Prime Minister Donald Tusk said after his meeting with Kosor that he would bring the final text of the treaty to Zagreb in mid-September, when both prime ministers would discuss in details, the exact data and place for the signing ceremony. “As the tradition has it, I proposed this to be Warsaw, which will be more than happy to host our Croatian friends to sign the accession treaty here,” Tusk said. In his words the signing will take place at a separate ceremony in end-November or the beginning of December, as the last month of the year has already been “booked” for the climate summit, the European Council and the Christmas holidays. The signing of the accession treaty is just the first stage of the full membership process which, according to the EU, should be completed by July 2013. Before that, Croatia must hold a referendum on the accession and then the treaty has to be ratified by all 27 EU member states. What is more interesting, however, is who is going to attend the signing ceremony in Warsaw, Croatian media say, reminding that Croatia is to hold general elections in December. Last week, following consultations with the ruling coalition parties, Kosor announced that the elections will be held on December 4. This, according to Zagreb-based daily Jutarnji List, means that the accession treaty can be signed during the last for this year European Council in Brussels on December 9. Despite the fact that the current government brought the accession talks to a successful end, recent polls suggest that opposition has a margin over the ruling party, as the latter did not succeed in overcoming the economic crisis. Besides, the big scandal with Croatia’s ex-PM and ruling party leader Ivo Sanader, who is expected to appear before court on power abuse and corruption charges, might also impact the performance of Kosor’s party. 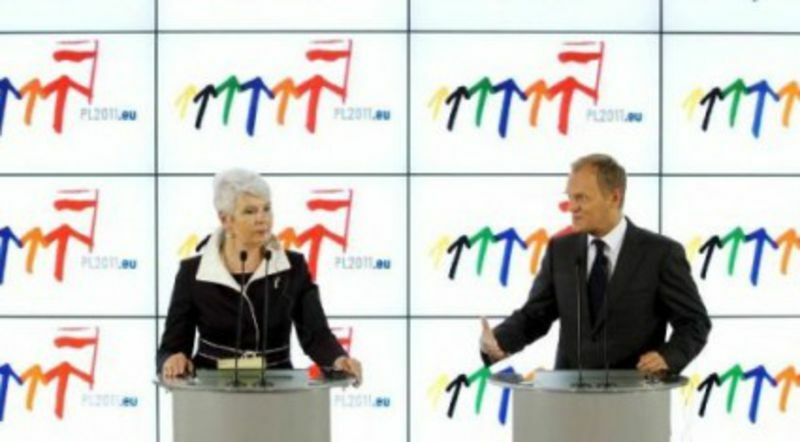 On the other hand, according to the newspaper, it is not quite clear if Tusk would still be holding the premiership, as elections are also scheduled in Poland for October 9. The expectations are that he will win another mandate, which is probably the reason why he insists the signing ceremony to take place in Warsaw, it added.